ASUS have sent me the new Strix 2.0 Multi-Platform Gaming Headset as part of their promotion and this is my unboxing and review of the said product. 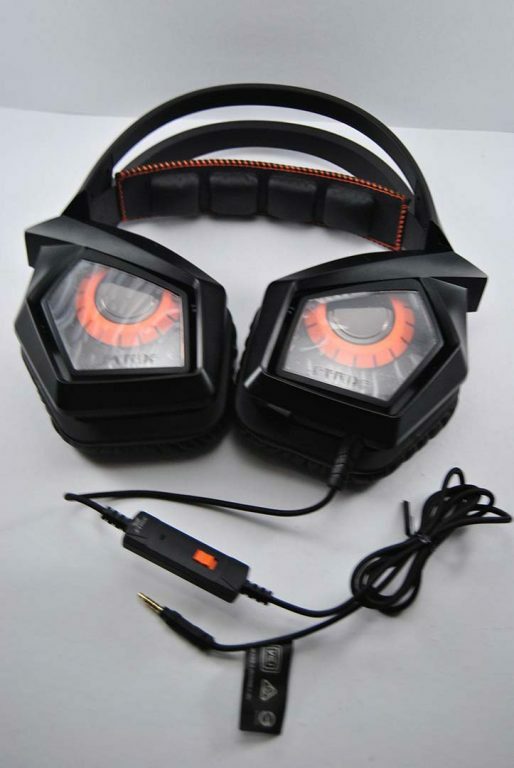 This Headset is part of the ASUS Strix lineup of gaming peripherals and graphic cards. The name Strix comes from a mythical owl that fed on human flesh, hence the owl design of the lineup. 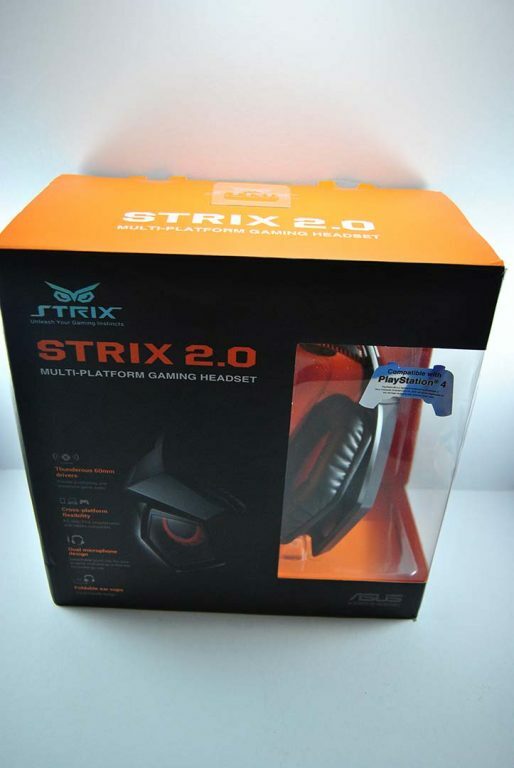 ASUS also has multiple headsets under their Strix lineup namely the Strix 7.1, Strix DSP, and Strix PRO. 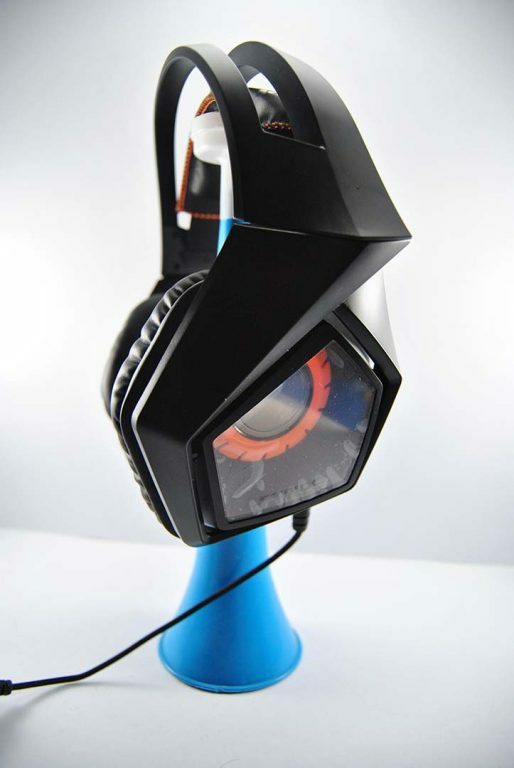 And today we’ll be taking a closer look at the new Strix 2.0 Headset. 60mm neodymium-magnet drivers – For thunderous sound, precise positioning, and immersive gaming. Cross-Platform Flexibility – Compatible with PC, Mac, PS4, Smartphones, Tablets, and most handheld devices. Dual Mic Design – Comes with detachable boom mic for in-game communication and an in-line mic for when you’re on the go. 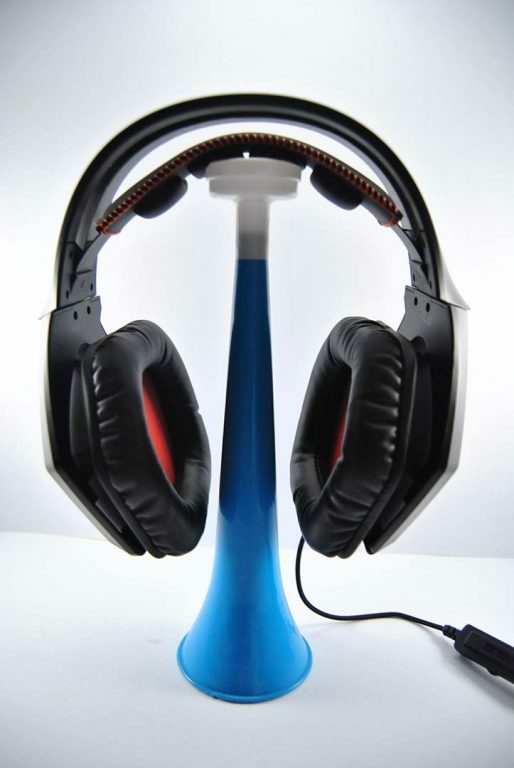 Foldable Ear Cups – Ear cups can be folded flat for easy packing during travel. 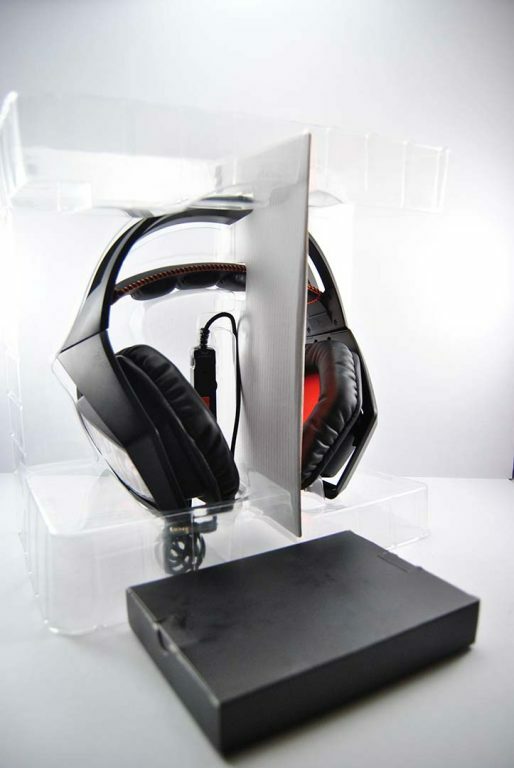 The headset is nicely packed to ensure no damages will be done on it during shipment. It has the Strix’s signature owl eyes which looks very cool. 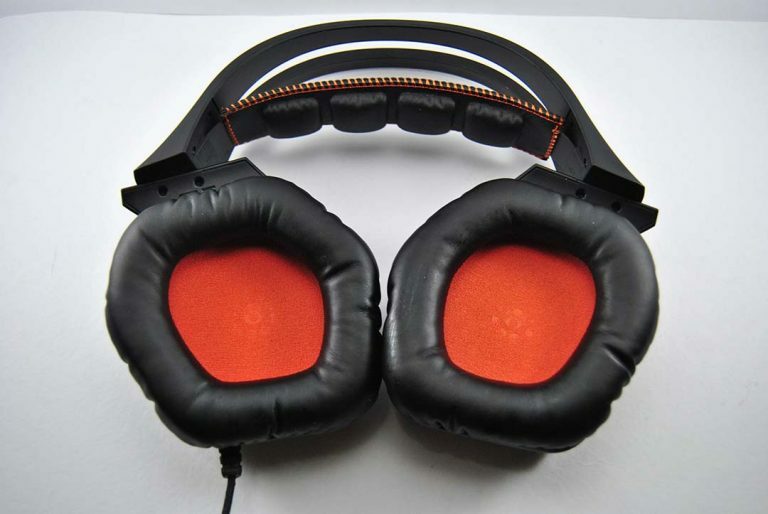 It’s built primarily on plastic with a matte finish ensuring there will be no pesky fingerprints on to the headset. 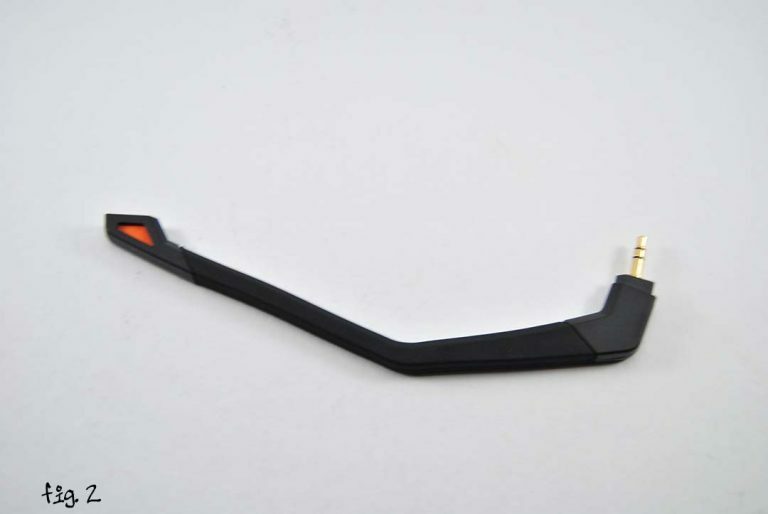 It also comes with an in-line mic with volume and mute controls along the 1.5 meter cable with a 3.5mm jack at the end, perfect for use with a PS4 or your mobile devices. Its cables are sleeved and the connectors are gold-plated. Inside the included small black box (fig. 1) we find the user manual, warranty notice, and some accessories. The first accessory is the detachable boom mic (fig. 2), for an immersive gaming communication. The mic is soft and very easy to position. It can bend to almost any angle to fit your preference. 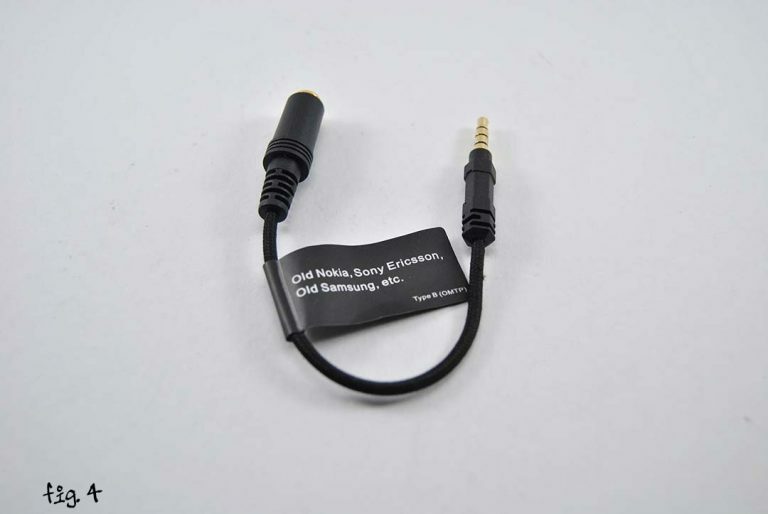 Next is the audio/mic splitter adapter cable (fig. 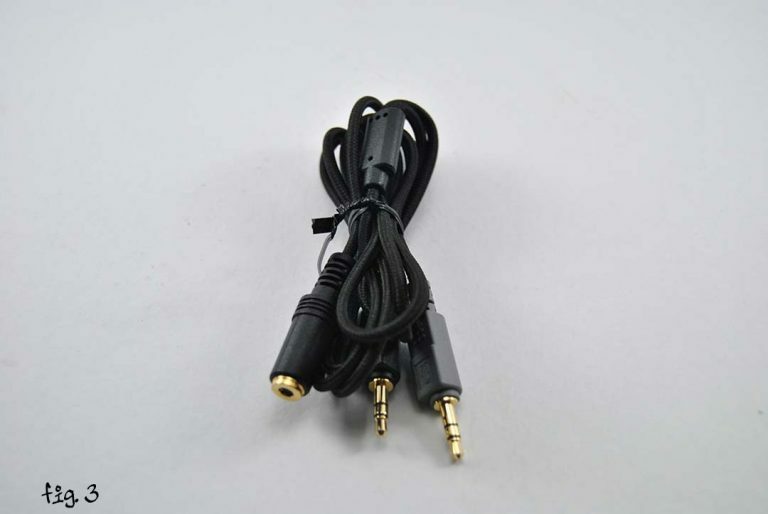 3) used for your PC or Mac, simply plug in the head set and plug the adapter to the corresponding connectors on your IO panel. Gamers will mainly use this adapter. It is 1.5 meters long, which will give you a total of 3 meters of cable length when in use. Lastly, we have mobile adapter (fig. 4) which can be used for compatibility on older mobile phones. I don’t you most people will use this adapter since the 3.5mm jack is compatible on most mobile phones. But some may find this useful if they are still using their older phones such as an old Nokia, Samsung, or even a Sony Ericsson. The headset itself is huge. The ear muffs fold which is designed to make it easy to pack, but the size of it takes to much space on your bag or luggage. It fits my head perfectly and is very comfortable. I have a bigger head than most people, so others with smaller heads may have trouble on fitting. The elastic support band which sits on top of your head doesn’t help either. In some cases, the headset would probably slip over time on people with a smaller head size. The muffs doesn’t feel hot even after being used for several hours, but it could just be me though. For a 2.0 channel headset though, sound quality is surprisingly great. It has decent highs, but could use a bit more bass. When used for gaming, I get crisp sound which enhances my gaming experience. The mic quality is great, even more so when you use the detachable boom mic. The speaker could use a little padding though to dampen the sound a little bit, and to protect the it from sweaty ears. The Strix 2.0 doesn’t have LEDs unlike its predecessor the Strix 7.1. But I’ve recently discovered it’s discreet feature, the orange owl eyes at the side of the headset actually slightly glows in the dark. Unfortunately I don’t have pictures because the glow is actually low that the camera can’t quite capture it. 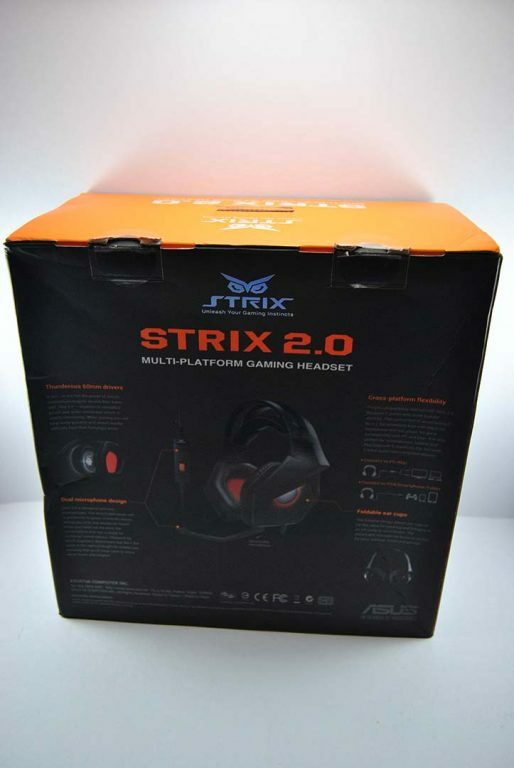 All in all the Strix 2.0 Multi-Platform Gaming Headset is a pretty decent addition to your gaming peripherals. ASUS certainly did a great job designing this thing, although it could use a little bit more features. 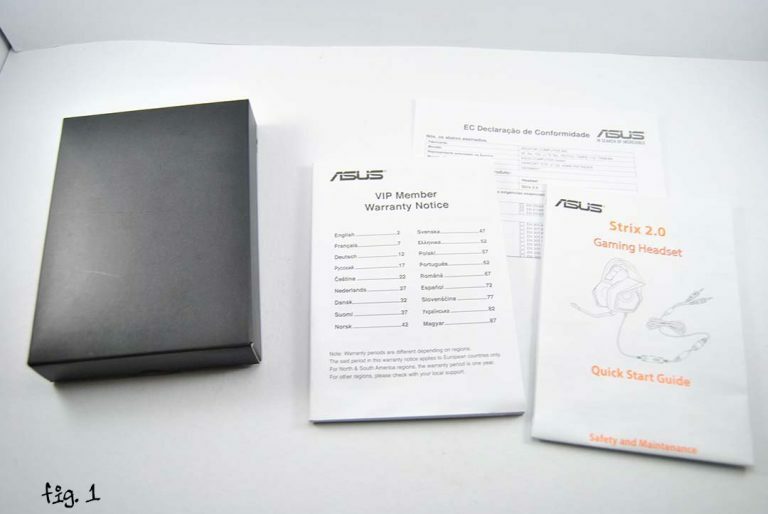 You can check the detailed specifications and more information on this headset on ASUS’ page. Thank you ASUS for the opportunity to test out the Strix 2.0 headset. And I hope I get to test more of your great products.